Our Featured Health Business this edition is CORE i Med. 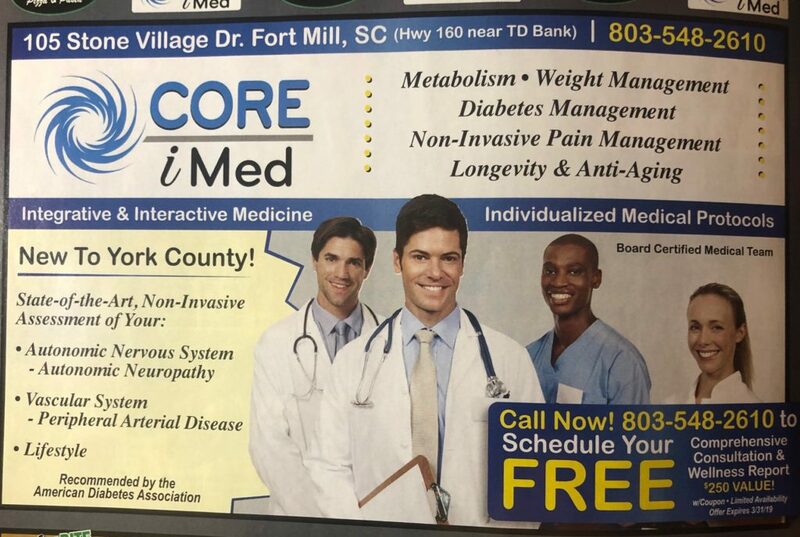 For help with metabolism, weight management, diabetes management, non-invasive pain management, longevity and anti-aging, check out CORE i Med. Located at 105 Stone Village Dr in Fort Mill, call 803-548-2610 to schedule a free comprehensive consultation and wellness report. 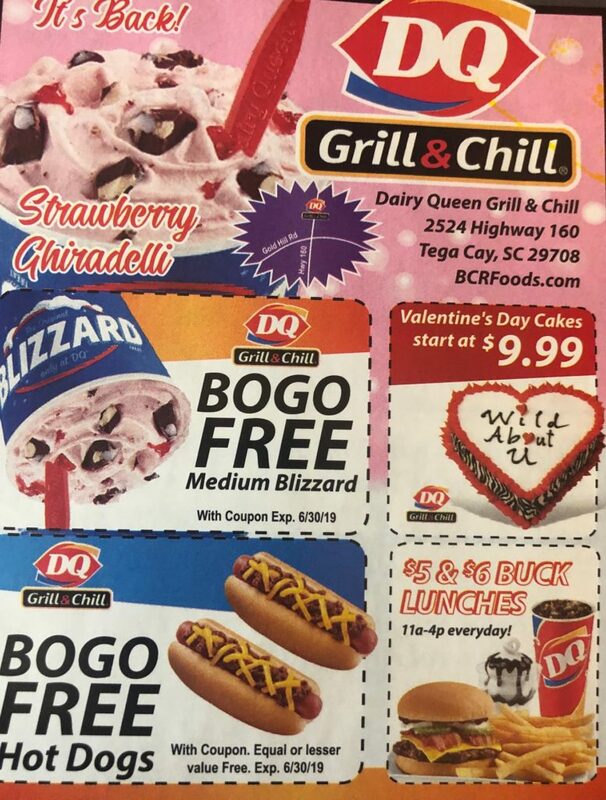 Our Featured Fort Mill Business this Edition is DQ. 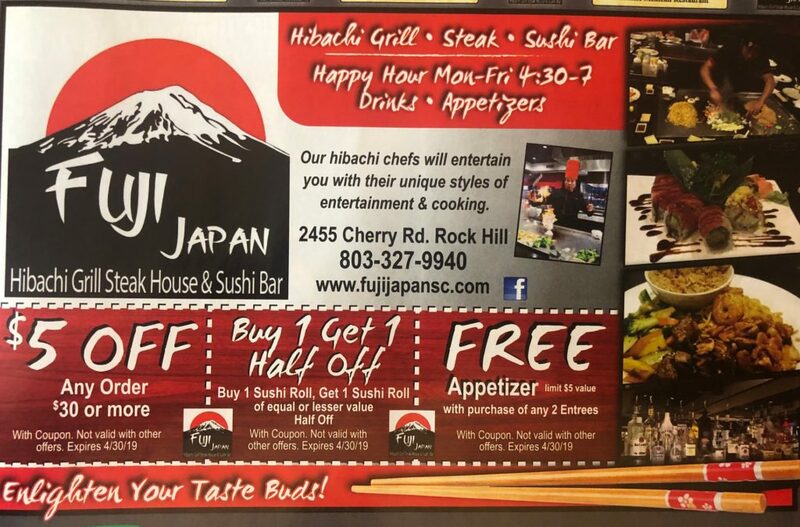 Check out the coupons for savings and be sure to visit them at 2524 Hwy 160 in Tega Cay! 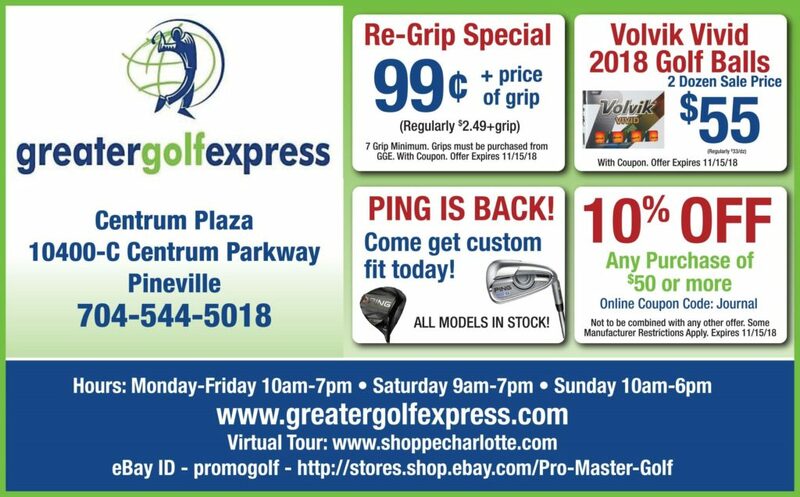 Our Featured Pineville Business This Edition is Greater Golf Express. Please check out their coupon for savings and see their website at www.greatergolfexpress.com for more information. 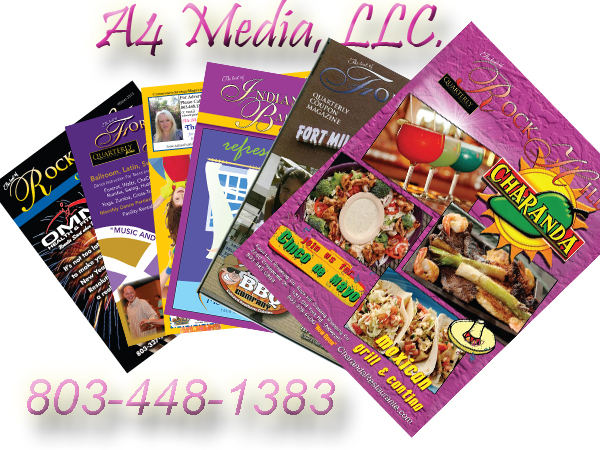 Our Featured Home Business this Edition is Joyce Factory Direct. 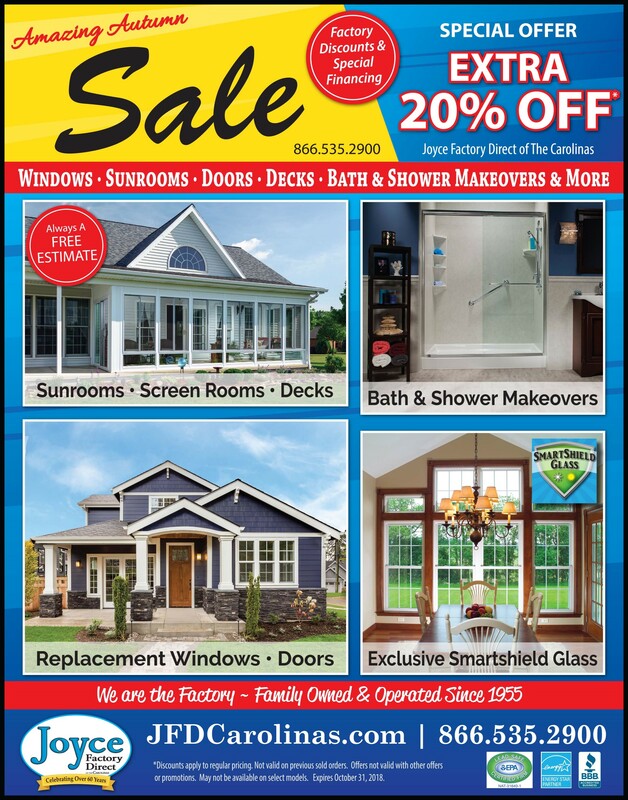 They are having an Amazing Autumn Sale featuring 20% off Windows – Sunrooms – Doors – Decks – Bath & Shower Makeovers & More! 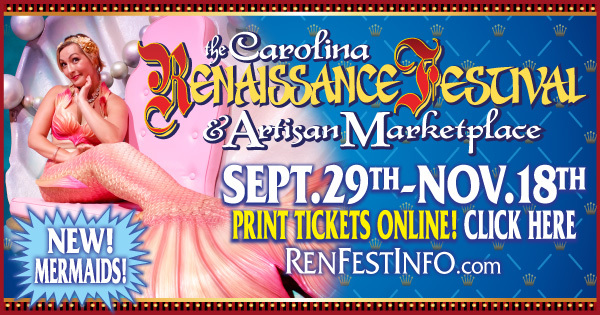 Check out their website at www.JFDCarolinas.com for more information.